Now that the kids are back in school, you would think that I would have a bit more me time. However, at least for me, it seems like I'm doing way more now that I ever did before. So how can you get through your day seamlessly, while actually having more time for yourself? Back to school for me is always heaven sent. After spending the summer months with my kids and enduring the whining and nagging, even on our summer vacations, it can make me want to pull my hair out. So whenever it's time for the kids to go back to school, I'm always ecstatic. However, having them back in school, while it gives me some peace throughout the day, it seems as though there still isn't enough hours in the day to do everything that I want to do. From taking the kids to sports practice, helping with homework and trying to get dinner on the table, it always seems as though I'm scrambling around. So if you're like me, how can you get through the day with even more time to spend on yourself? There really is no need to run around ragged in the morning trying to get clothing, backpacks, and lunches together. Doing this the night before can take the stress off you and the kids, and your morning can go by much smoother and quicker. This is one that took me some time to master. It's effortless to get sucked into social media, and I've found myself online for hours reading friends and family status updates, and only just chatting. When I'm not doing that, I can be found binge-watching TV. All that time spent watching TV, on the computer or on my phone can be spent on some much-needed me-time. With the kids not in the house, how about taking a soothing, relaxing bath with some music playing in the background and a glass of wine? Do you really need to vacuum daily or do the laundry 4 days out of the week? Look at your list and remove some of the items that can be done at another time? You can even delegate some of your chores to other members of the family. After all, while you value your home's cleanliness, it doesn't have to be 100% perfect. Instead of spending hours in the kitchen, how about having someone else take care of dinner for you? Most of us spend about an hour or more in the kitchen whipping up dinner for our loved ones. 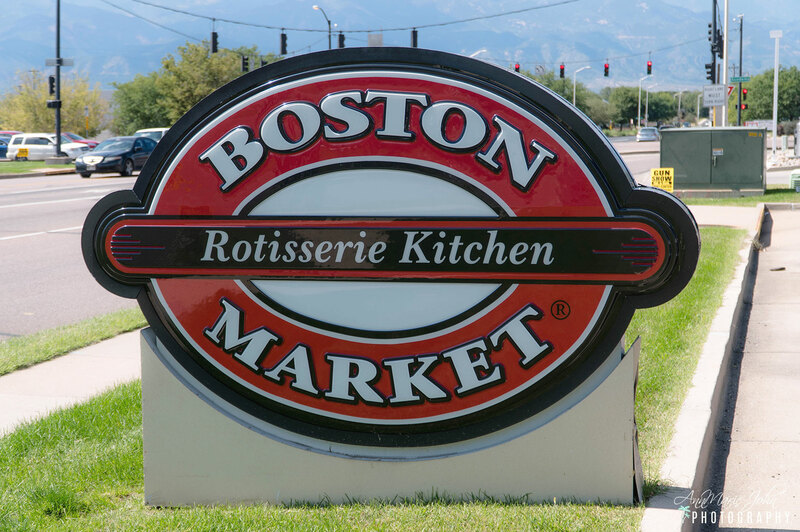 Instead, you can have a meal delivered, and Boston Market would like to put a delicious family meal on your table. Their home-style rotisserie meals are absolutely delicious, and now through October 28th, you can receive a whole rotisserie chicken for $1.99 with the purchase of any Family Meal at participating locations. 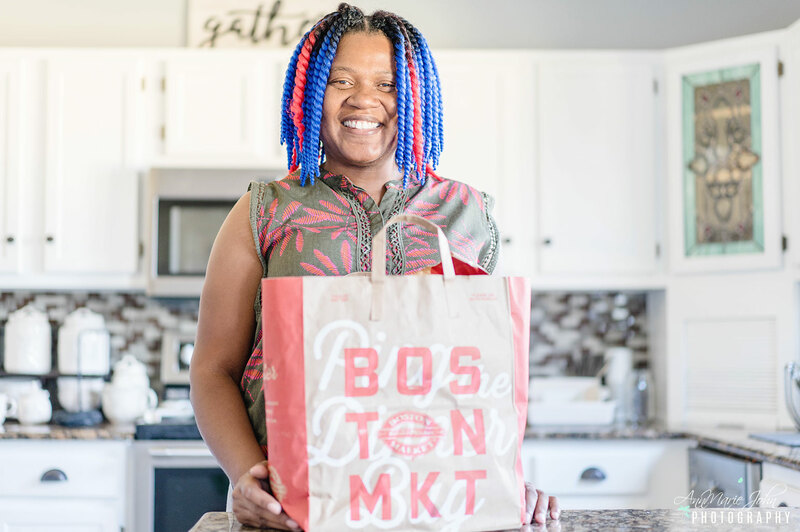 I was able to order a family meal using Boston Market's online service which you can do via your computer or through the Boston Market app. While they do have a delivery service through GrubHub and DoorDash, I personally wanted to pick up my meal myself. Yes, they do have curbside pickup, but I went into the store since I had forgotten something from my list and didn't remember until AFTER placing my order and just right before pickup. 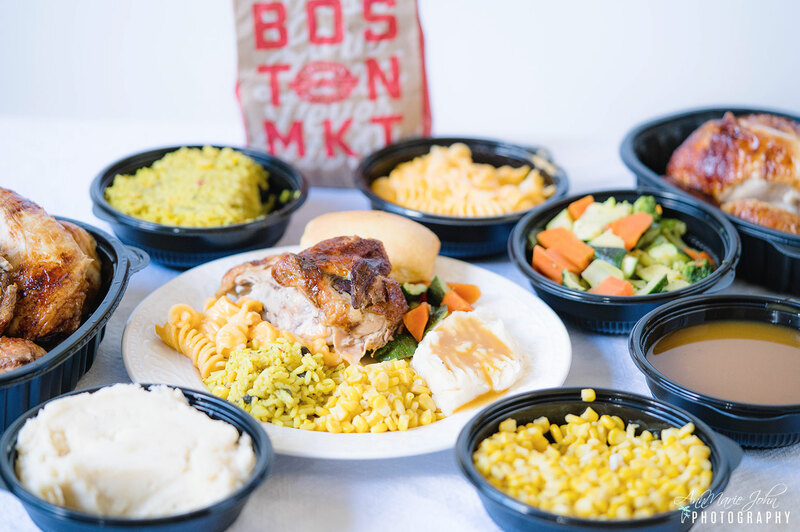 My family always enjoys Boston Market meals, and I now appreciate the extra time that I don't have to spend in the kitchen. 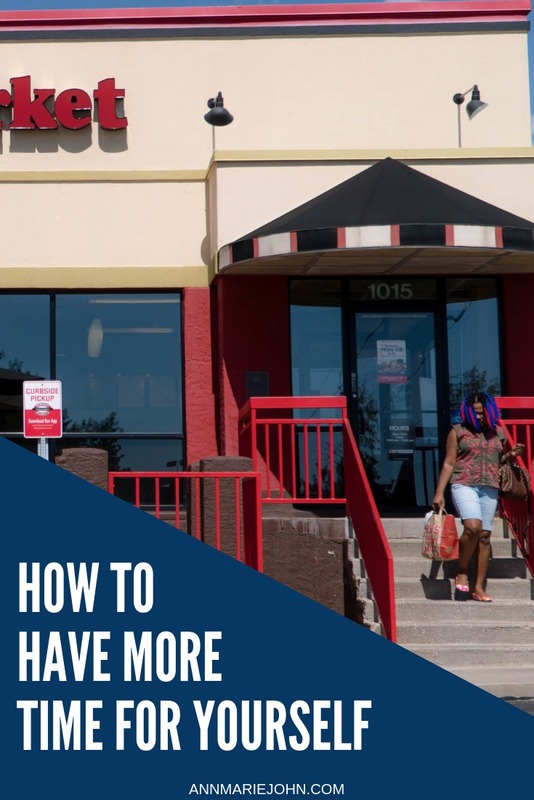 So if you're trying to spend more time with your loved ones, or even have a bit more time for yourself, follow my tips, and enjoy a delicious meal from Boston Market. Your family will thank you for it.